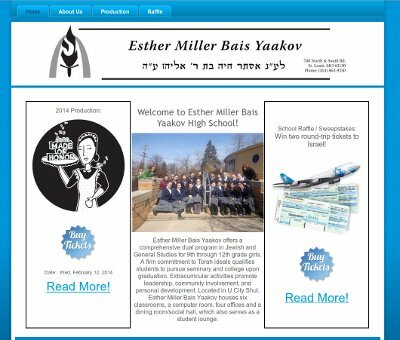 Rabbi Kay from Esther Miller Bais Yaakov (EMBY) High School in St. Louis contacted us to get a low-cost website design made for his school. Primarily, he wanted a way to be able to sell tickets to his school’s produce of “Made of Honor” and to be able to sell raffle tickets to help raise money for the school. We worked with Rabbi Kay very closely to complete the website to his expectations and standards. In the end, he also added on a few extra features and an additional web page because he was very pleased with how quickly we worked and how responsive we were to get the changes made on his website. Rabbi Kay noted “Thanks so much for evertyhing, I’m very impressed with your work!”. Today, we finalized the website and made it “go live” for Rabbi Kay and his school. We appreciate the business that Rabbi Kay provided us to create an school website design! Rabbi Kay’s website is at embystl.org. Timmy, the owner of Round 12 Boxing, contacted us a few weeks ago to make website to help promote an event that is upcoming for his boxing business. One of our website design freelancers opted to take on the project, so we assigned the work to him. 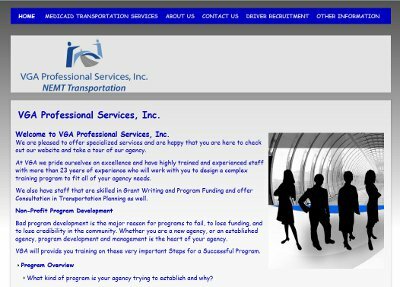 We were able to get the website completed and up and running in just a few weeks after all of the information was received for the site. 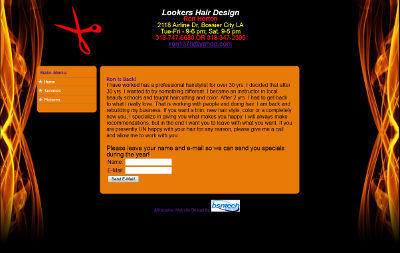 We appreciate the business from Timmy for entrusting us to make an affordable website design for him! 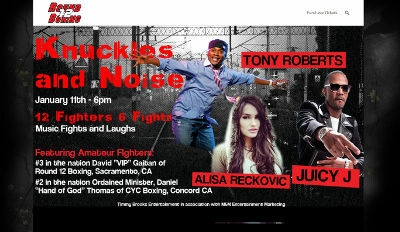 Timmy’s website is at r12boxing.com.